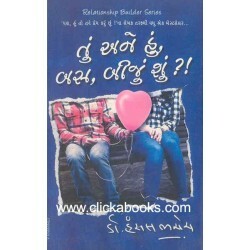 Tu ane Hu, Bas Biju Shu ?! 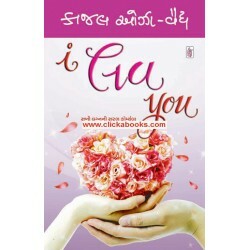 Tu ane Hu, Bas Biju Shu ?! 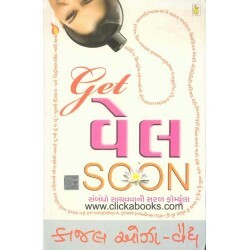 See Back Cover For Details.. 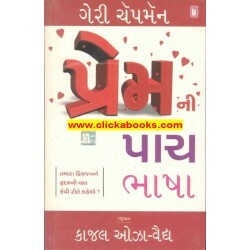 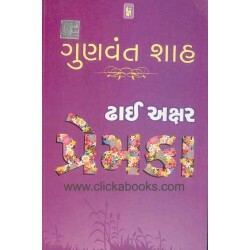 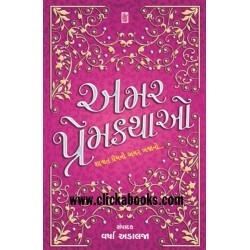 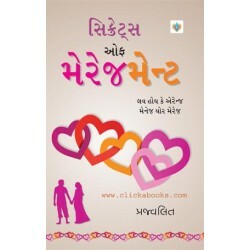 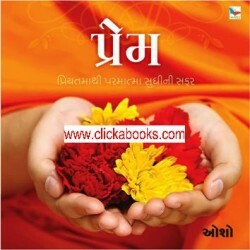 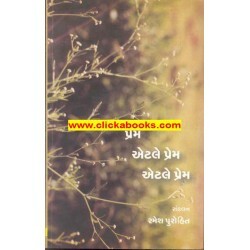 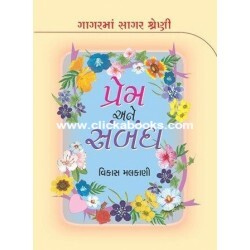 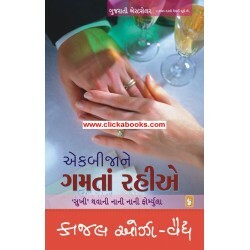 Secrets of Marriagement - Gujarati Book..